Too many people are still deceived by the image of the laid back pot smoker. A certain percentage of stoners can become psychotic and violent from using marijuana. Davie Dauzat, who beheaded his wife on August 25, was certainly having a psychotic break when he killed her. He told police that it was wrong, but he slayed her because it was a “battle between good and evil.” He and his wife had smoked pot together before he killed her. Domestic Violence Awareness is promoted each year during the month of October. 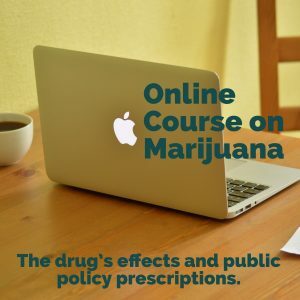 Educating others about the connection between marijuana and psychosis can stop many irrational cases of unnecessary violence in the home. Substance abusers cause more than 80 percent of domestic violence, according to estimates. Some reports say drug and/or alcohol abuse is involved at least 92 percent of the time. Marijuana, classified as a hallucinogen, can cause fear, anxiety, panic or paranoia. Experiencing any of these symptoms can lead to intimidating, violent or bullying behavior, endangering family, other people and property. Last month Reveal and Cosmopolitan published riveting stories of sexual violence in marijuana country, the Emerald Triangle. If national policy targets early drug prevention, including marijuana, fewer men and women will become violent. In South Carolina, Jesse Osborne recently shot and killed his father before attempting to murder three more people at an elementary school. The father, Jeffrey Osborne, had convictions for marijuana and domestic abuse and had filed for bankruptcy. The boy had acted out in previous years and had been forced out of the local school for bringing a hatchet. Could it be that his violent, marijuana-using father was traumatizing him and he in turn acted out on others? Marijuana use was a factor in two murder-suicides of young women by their current or former boyfriends last year. Zachary Ham, 19-year-old boyfriend of Jasmine Hayslett,19, had been using marijuana since he was 13. Their 20-month-old son survives. When Rebekah Eldermire’s ex-boyfriend shot her and turned the gun on himself, THC (the psychoactive component of marijuana) was the only drug in his system. Marijuana users are violent enough to kill their babies, too. Recently, a man in Pennsylvania, killed his 5-month old daughter while high on marijuana. Yet marijuana advocates try to tell us that marijuana is harmless. A University of Florida study gives insight into women who began using marijuana at a young age. Frequent marijuana users in adolescence are twice as likely to engage in domestic violence as young adults. The same study showed this group more than twice as likely to become a victim of domestic violence. (1) They often stay with intimate partners who are violent, even risking the safety of their children. Consider the case of Wendy Salsbury, a mom whose boyfriend bashed her two-year-old’s head into the toilet and killed him. The baby had tested + for THC at birth. States with legal pot often don’t see marijuana as an issue of danger. The father filed a $2.5 million dollar lawsuit against Oregon’s Department of Human Services. Los Angeles paid $450,000 to the father of a dead child because the department of Children and Family Services failed to act on signs of child neglect and abuse. The boy died in early 2011. The mother tested positive for marijuana, but, as in other instances, it was a violent boyfriend who killed the two-year-old. 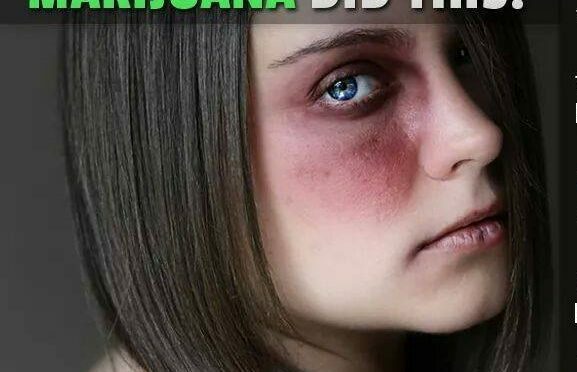 Preventing girls from using marijuana at a young age may prevent them from hooking up with violent males. National policy should address this issue and stop pretending that marijuana just makes users passive and lazy. Highly addicted users, while high on the drug, may behave much like severe alcoholics, or even worse. For addicted users who run out of the drug, there may be violence. A few weeks ago in Vermont, a 36-year-old man killed five people in a wrong-way driving crash. He had been convicted of domestic violence previously, and an ex-girlfriend said becomes violent when runs out of marijuana. Earlier on the day of the accident, he had tried to check himself into an emergency medical center. Studies from around the world have shown that marijuana contributes to psychosis and violence. Efforts to stop domestic violence need to educate against substance abuse. Multi-generational substance abuse and violence will continue until we change the way of dealing with these issues. Much drug abuse comes from trauma. We need to find solutions to childhood trauma that will circumvent drug use and not fall back on marijuana as a solution for PTSD. (2) Domestic Shelters need to take a holistic approach that helps the victims get away from drug use and into treatment. Education is the big equalizer, but the national government continues to neglect the need for drug prevention programs in schools. 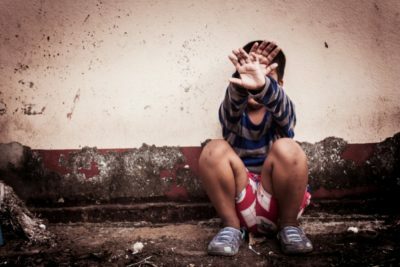 If states do not require it, domestic shelters should take up the slack, starting with the children. Otherwise, the patterns will repeat. Family courts have made costly mistakes by failing to see marijuana use as a serious issue. Life is challenging, and substance abuse is not the way to deal with challenge. If marijuana is promoted as safe and healthy, young people will not understand how marijuana usage interferes with responsible parenting. Medical marijuana “patients” should reconsider their choice if they want to be in a relationship or continue parenting. For people with physical handicaps, the law must carefully consider the children when considering their needs. 1 A study in The Journal of Interpersonal Violence, consistent marijuana use in adolescence is a strong predictor of intimate partner violence for those who are both victims and perpetrators, independent of alcohol use and other risk factors. (Reingle, J. et.al., The Relationship Between Marijuana Use and Intimate Partner Violence in a Nationally Representative, Longitudinal Sample J Interpers Violence May 2012 27) These findings are consistent with prior studies, which have found that any marijuana use is predictive of victimization and physical assault by their intimate partners (Moore et al., 2008; Nabors, 2010; Railford et al., 2007).